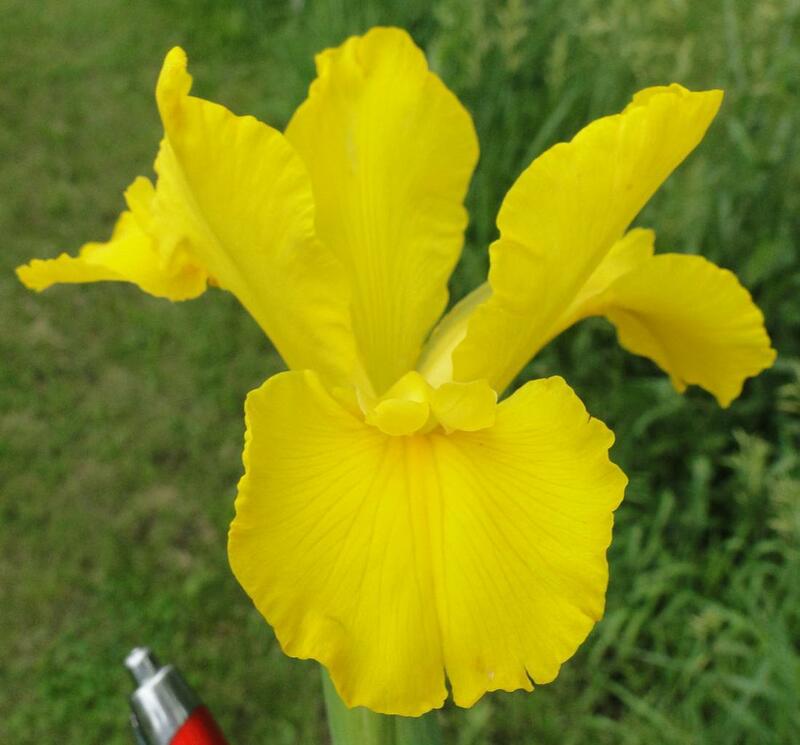 Mohican Sun-(Jim Hedgecock-2018)-Spuria Iris-38 Inches Tall-Medium Bloom Season-Ruffled brilliant golden yellow self. It's no secret that there are way too many yellow spurias in commerce. We seldom introduce yellow spurias. We have to introduce this spuria. Mohican Sun is superb in all aspects. Show stalks and midwest bud count of 4 to 5. Watch this one go.